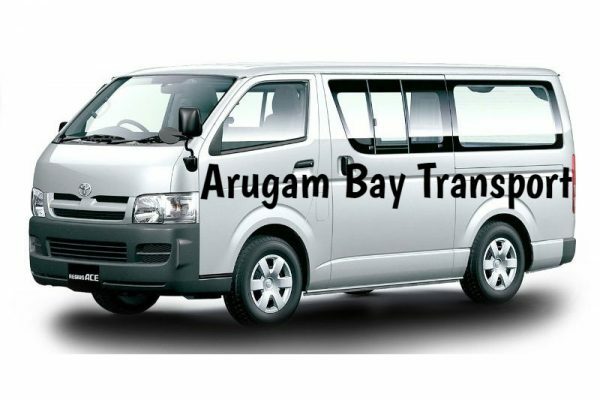 Arugam Transport is your travel guardian when visiting Arugam Bay. 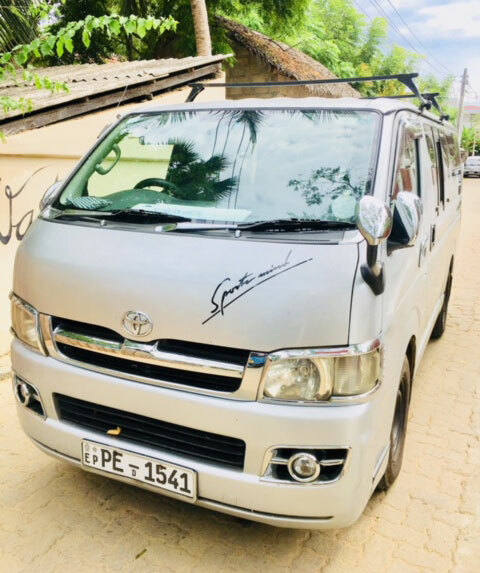 Arugam Bay Transport offers superior taxi service with luxury cars taxi and a range of other vehicles including tuk tuk, luxury vans. 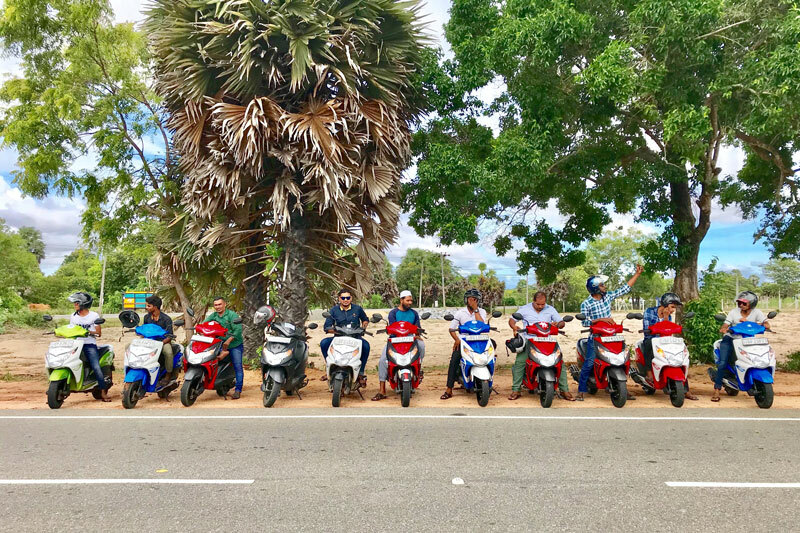 The easiest way to get to Arugam Bay from Colombo is by car/van. The journey lasts about 8 hours depending on the traffic and the time of day you are travelling. 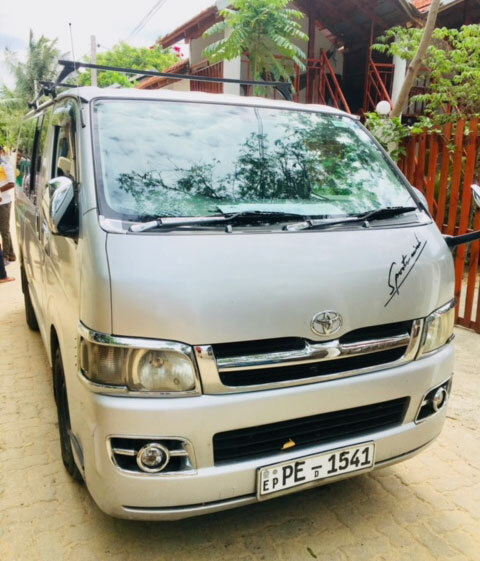 We provide transport for airport pickup and drop, round tours with or without a guide, day excursions, personal tours to any destination. Our dedicated staff and high quality service will heighten your joy. Simply book your taxi with us.